Those who can deliver the highest quality at the best price can be successful. This is possible only when the whole production process is kept ›lean‹ by means of process optimization and the most rapid production processes. 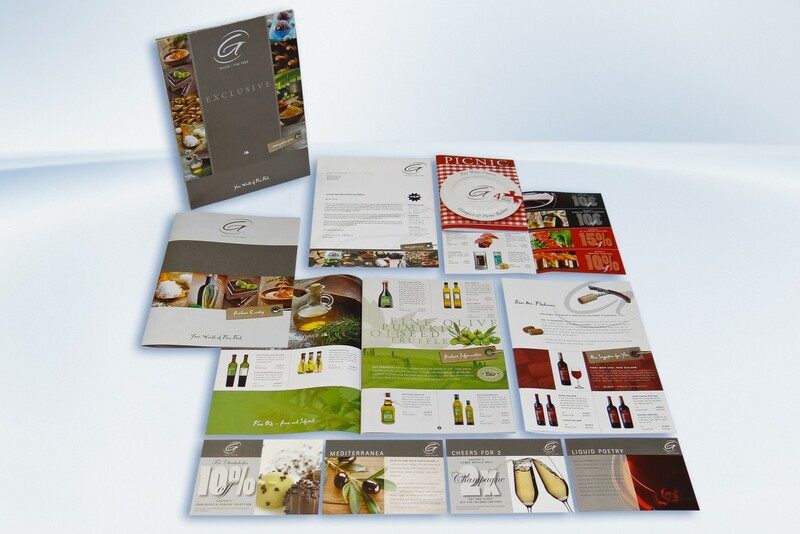 One example of a hybrid communication concept: The job series GUSTAV is produced in a combination of offset and digital printing. The market for commercial print products is the area which is undergoing the most fundamental changes in the whole graphics industry. The revenue of online services offering advertising in the Federal Republic of Germany has, for the first time, exceeded the barrier of a billion Euro in net turnover. Print advertising media, however, still dominate with a 68 per cent market share*. Nevertheless, it is quite clear that the digital media as an advertising platform are on the rise. For a commercial printing house to assert and expand its position in this stagnating or even shrinking market, a clear strategy is needed. One possibility is to keep the whole production process as “lean” as possible by means of industrialized production. The cost optimization achieved in this way helps the printing house to continue handling commercial jobs in an economic and profitable manner. 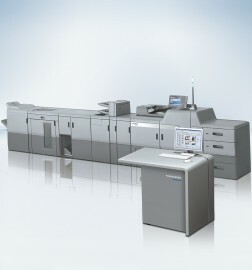 A further possibility lies in the use of hybrid print production. 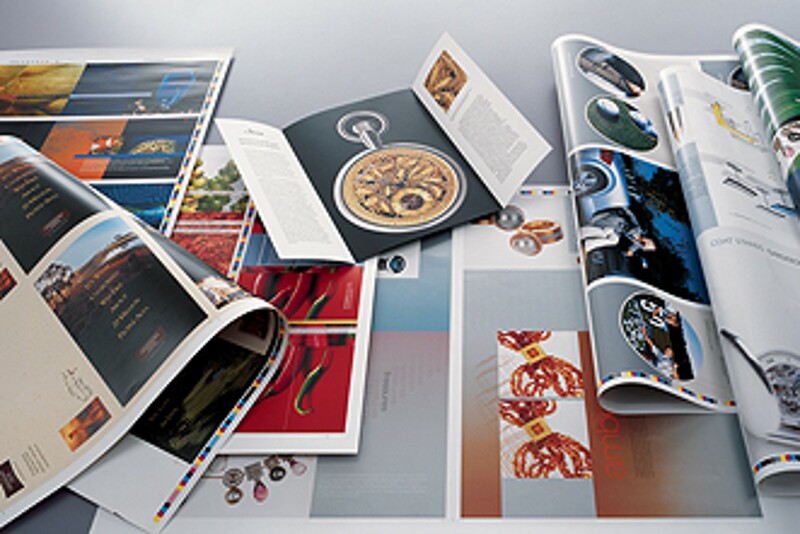 The combination of digital and offset printing means more flexibility as well as added value for more differentiation. Time for Digital Printing – Time for Linoprint. Discovering New Areas of Business with Linoprint C.
Choose Heidelberg for a 360 degree color management service, from consulting to implementation and certification.